The mission of onegodtwovoices.com is to provide a united platform that will encourage and support the education profession, help break down racial and cultural divides, and uphold God’s Word as the standard for our daily living in order to leave a lasting legacy for our children. 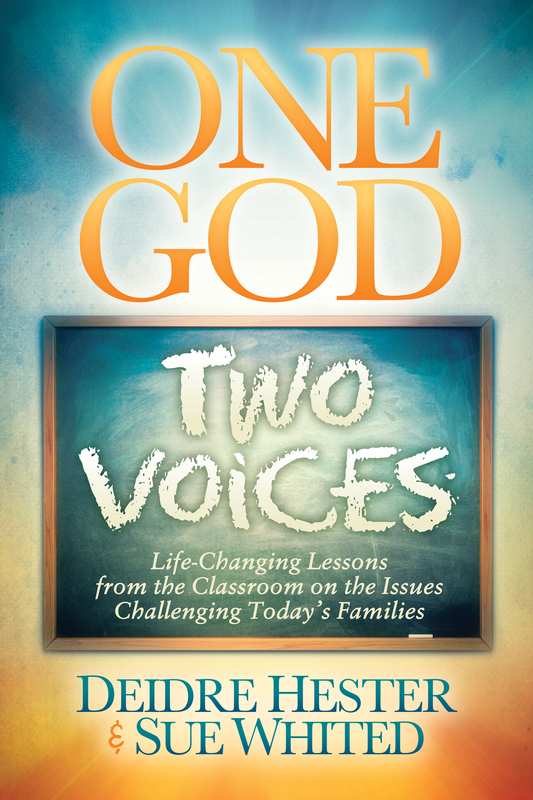 “Your message touched my heart repeatedly as I read One God, Two Voices: Life-Changing Lessons from the Classroom on the Issues Challenging Today’s Families. 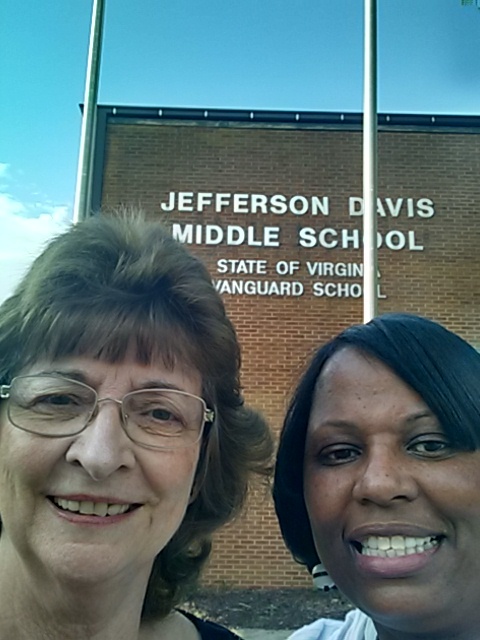 As a retired educator and a Christian, I was so pleased two of my colleagues shared how teachers can spread the love and grace of our Lord inside and outside the classroom. I know that God wanted to speak to me through new voices, and the two of you provided me that opportunity. Your witness to Him is evident from the first word to the last. What an amazing feat. I hope thousands and thousands of teachers read your book and are blessed by your witness and example as I was. It should be on every teacher’s reading list. From the hills of West Virginia to the ghetto streets of New York City, two teachers — one an older Caucasian and the other a younger African-American — somehow find each other in the halls of a middle school in Hampton, VA. Becoming the best of friends, they join together to educate their eighth-grade students in curriculum and life. God instills in each of them the desire to make a difference, where they are, for the future. One God, Two Voices comes from their hearts as they speak to teachers, parents, students, and the world at-large on diverse topics, such as the racial divide (from the OJ Simpson trial and teaching Allen Iverson to the Trayvon Martin and Michael Brown situations of today), repeating history, “acting white,” and the reality of being a teacher while maintaining your integrity, sanity, and smile. One God, Two Voices shares unique and personal stories from their team and individual teaching experiences, weaving cultural differences, racial harmony, societal issues, and Christianity in this updated version of their acclaimed 2004 publication of For Such a Time as This . . . We are but Small Voices.